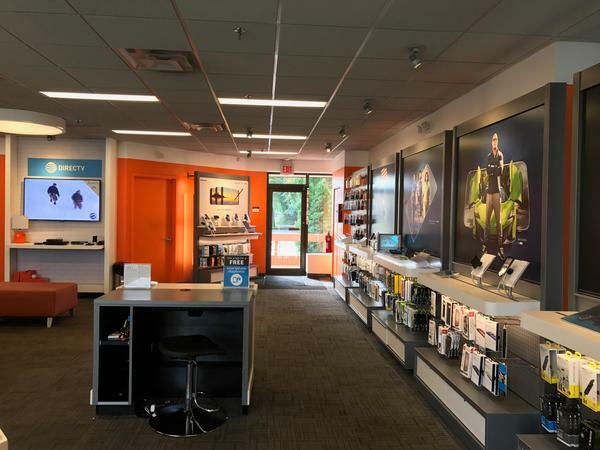 Visit our AT&T Riverhead, NY store at 1111 Old Country Road. We’re located 3 miles east of the end of the Long Island Expressway – Interstate 495. To get here from the Long Island Expressway, continue straight on Old Country Road past Harrison Avenue. We’re on your right. If you’re traveling from Riverhead, take Roanoke Avenue north until you reach the traffic circle. Go left on Old Country Road for a block. We’re on your left. Our store is directly across the street from Target and CVS. We are Apple Masters Certified, which means we know our stuff when it comes to tech. We answer all your questions clearly, and also offer helpful tips to maximize your service. Most of our staff is bilingual. Contact us in person or call us today at (631) 208-0969. Cell phones are monumentally popular now, giving you a ton of options to choose from. 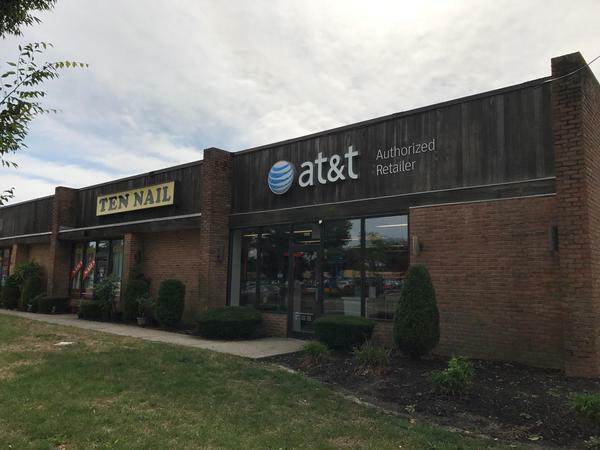 We carry the best cell phone options at our AT&T store in Riverhead. Each device we offer is optimized to work flawlessly on our extensive nationwide cell and data networks. You'll find a selection of world-class cell phones such as Apple iPhone and Samsung Galaxy. We also carry a broad selection of trusted alternatives for those in the market for something different like LG or Motorola. 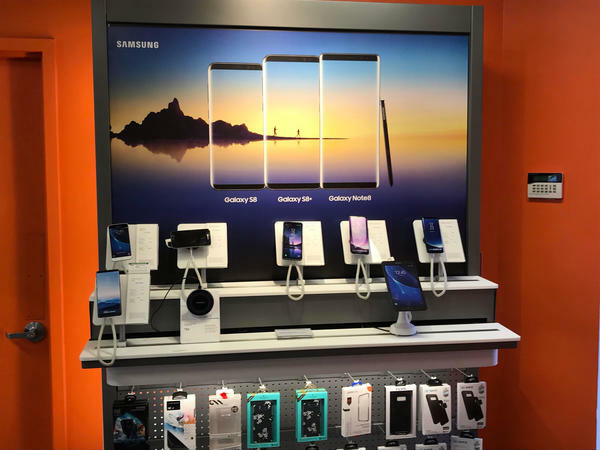 Stop by AT&T in Riverhead to learn more about the cell phones options we have as well as our promotional AT&T offers and news on upcoming products. When it comes to internet, you want fast and reliable Wi-Fi for a practical price. 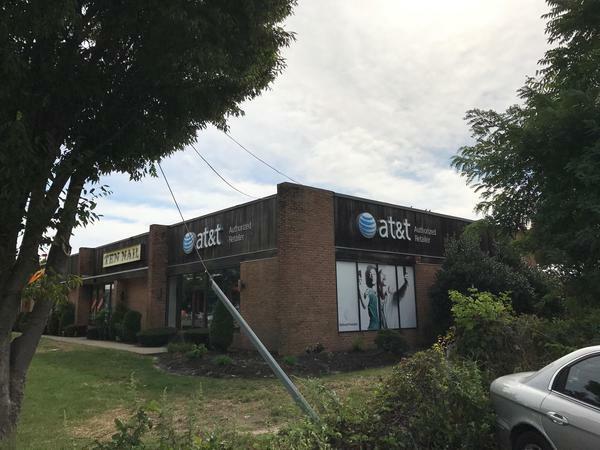 With several great plans to choose from at AT&T Riverhead, you're sure to find the one that's best for you. All of our Wi-Fi connections are protected with free anti-virus software, so you can feel safe while browsing. 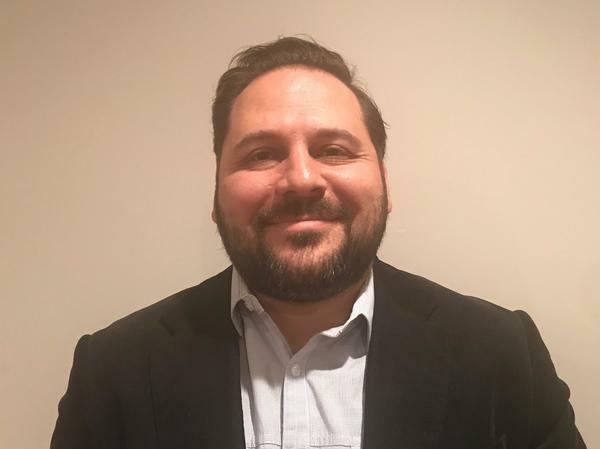 Whether you have only a few devices for casual use or you need to support multiple devices running high-bandwidth projects, the professionals at AT&T Riverhead can set up the best internet for your needs. There's no doubt that our selection of cell phones and smartphones gives you plenty of opportunity to customize your mobile experience. We have high-performance devices suited to gamers and sensible reliability for those who just want to communicate. Even so, we realize that there's always room for more personalization. 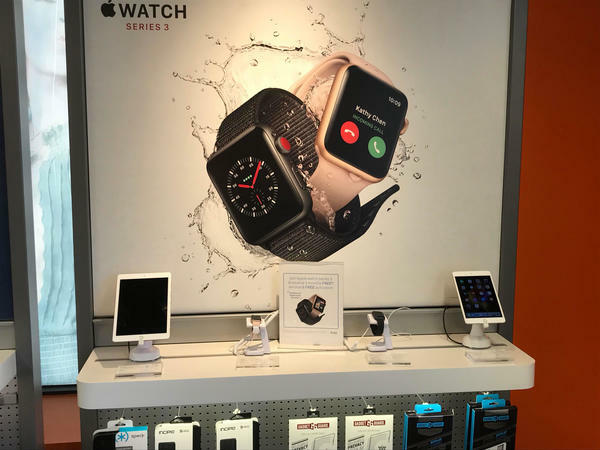 That's why our AT&T store in Riverhead carries a wide range of fun and functional accessories, including wireless speakers and smartphone cases. Even better, we have the brands you love, such as Kate Spade, Under Armour, Vera Bradley and NFL.